Upon arrival at the festival, you will need to exchange your ticket for a festival wristband to ensure entrance to the festival venues. Please note: You can only do this at our ticket desk in TivoliVredenburg (right next to Utrecht central station), not at other venues. 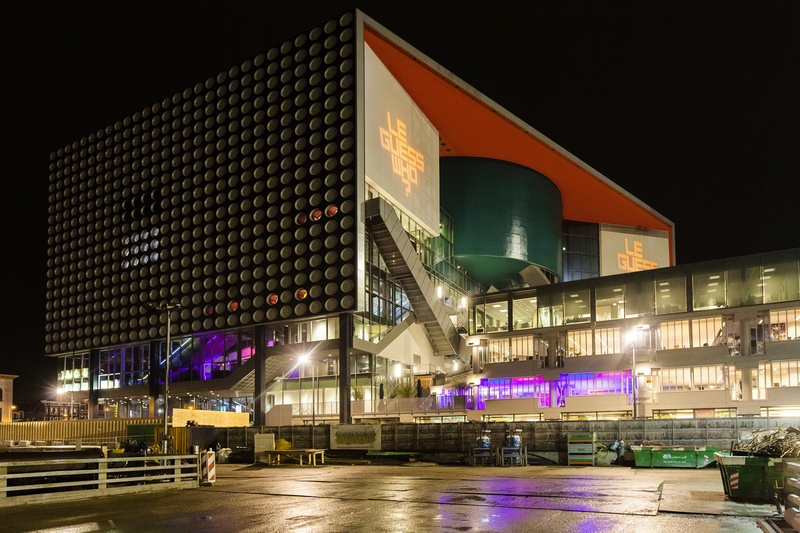 If you'd like to collect your wristband earlier (4-Day Festival Pass only), you can also do so during regular opening hours at TivoliVredenburg's box office (open daily from 10:00 - 21:00; more info via this link) starting Monday, 6 November. Please note: you can only collect your wristband personally, as they will need to be worn immediately. Our official program guide, printed timetables, and Utrecht Treasure Guide (festival newspaper) are available at the Ticket & Info Area. Although we try to offer you the most up-to-date information, all printed matter is subject to change. For the latest updates, please visit this website or keep an eye out on our Twitter.